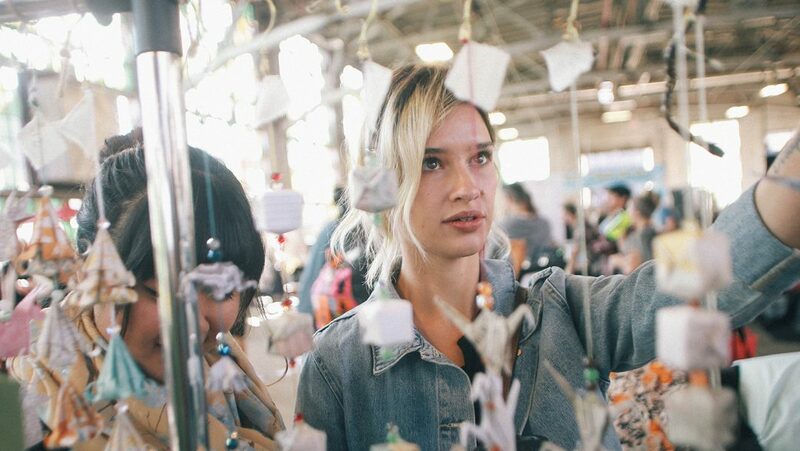 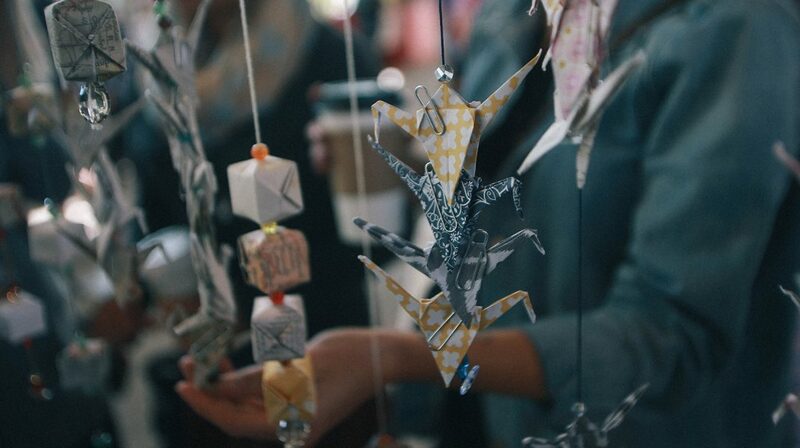 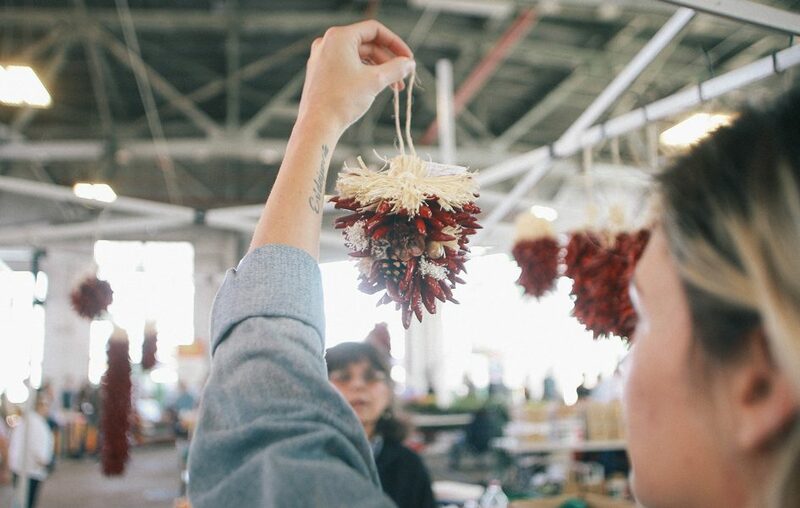 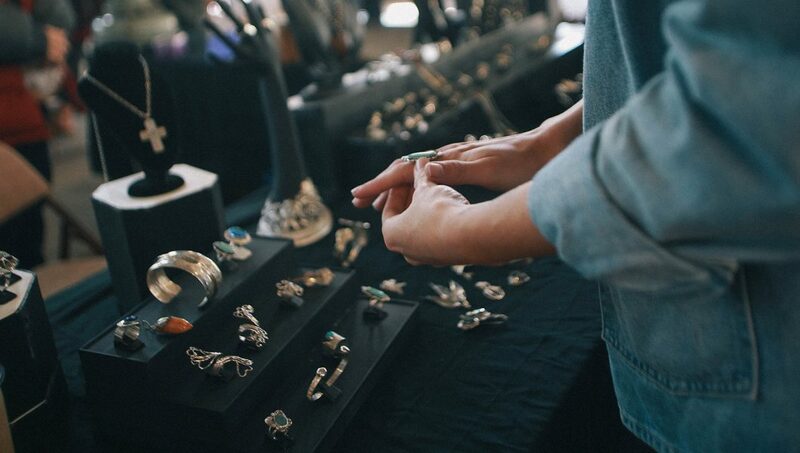 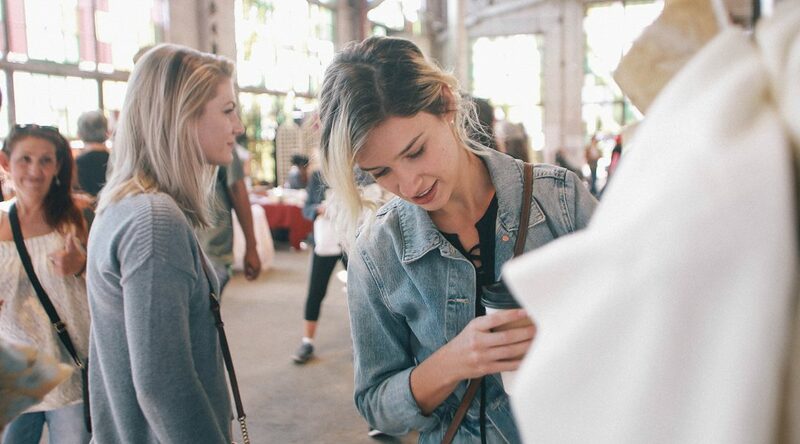 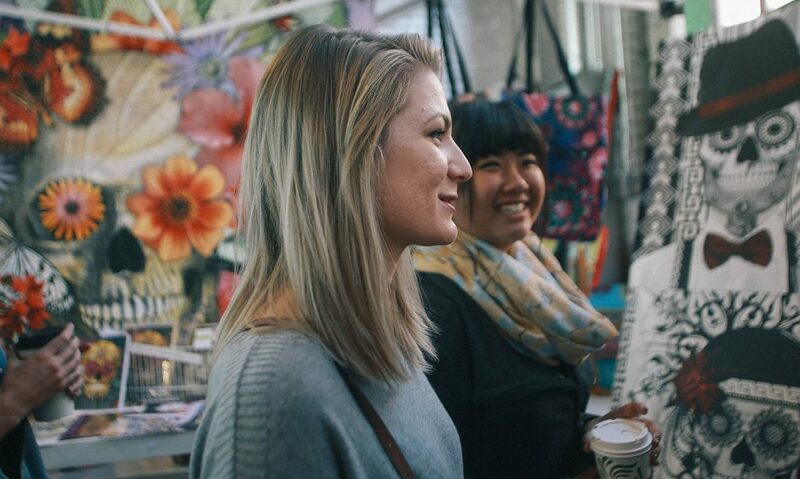 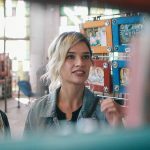 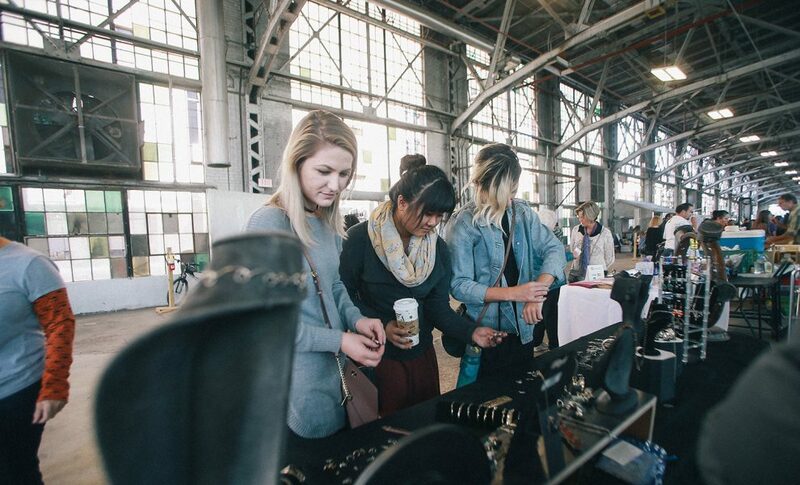 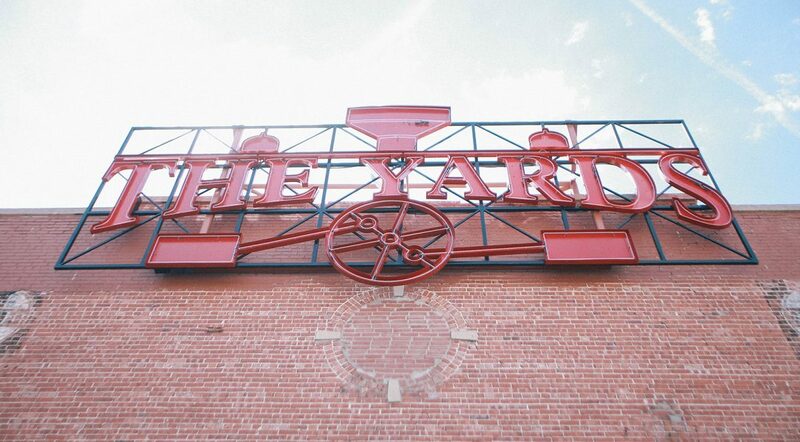 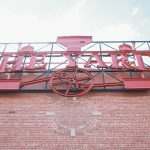 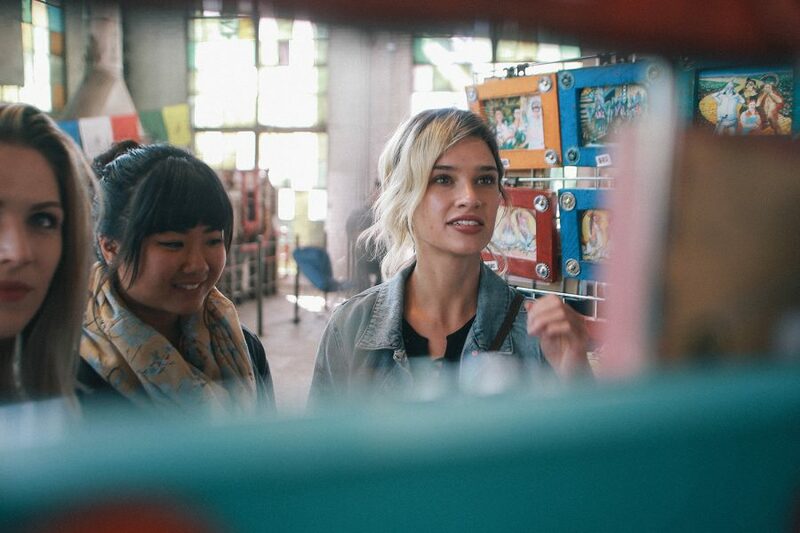 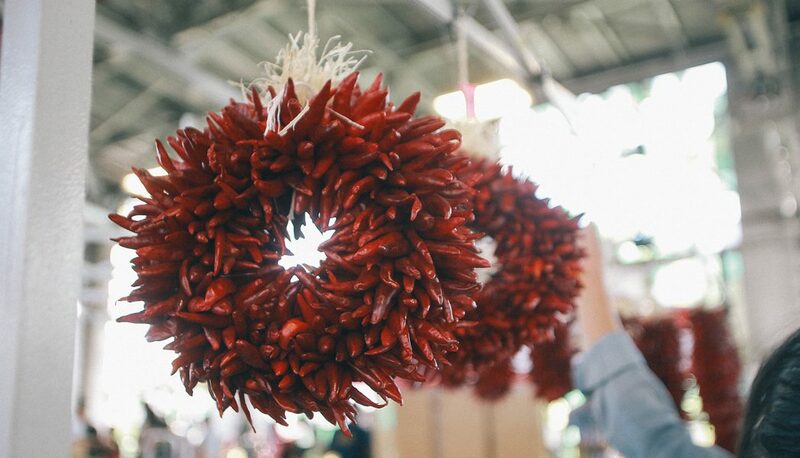 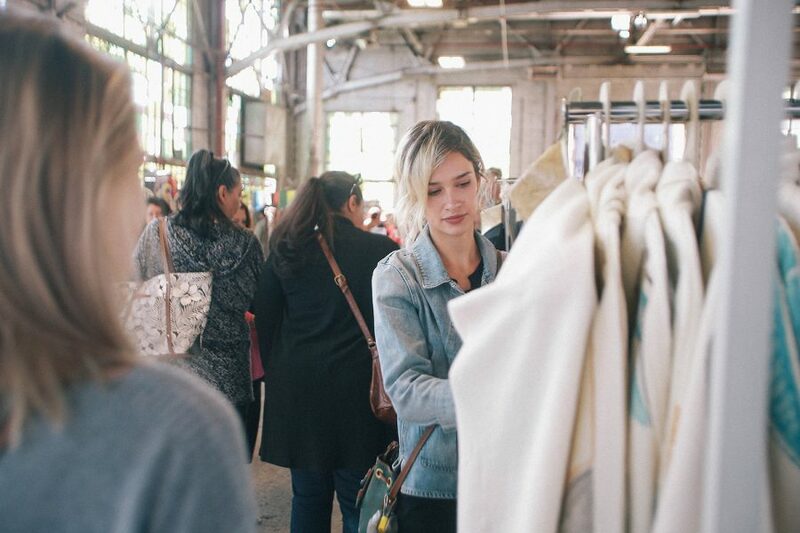 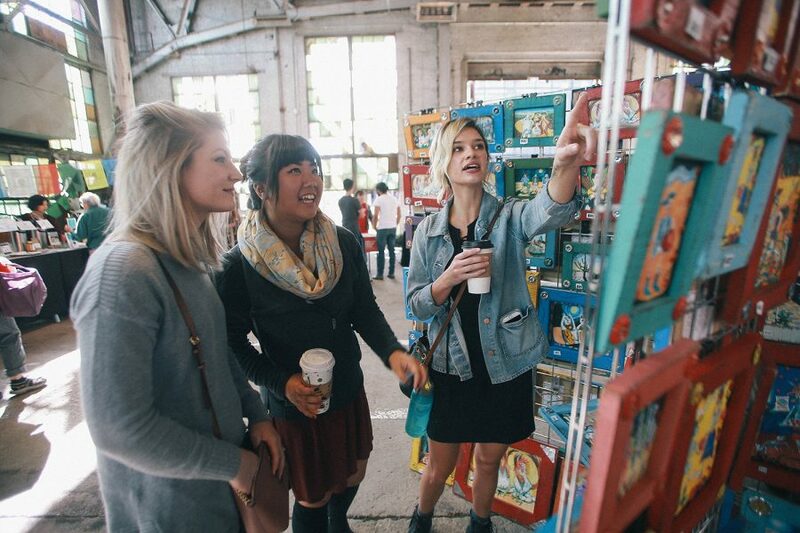 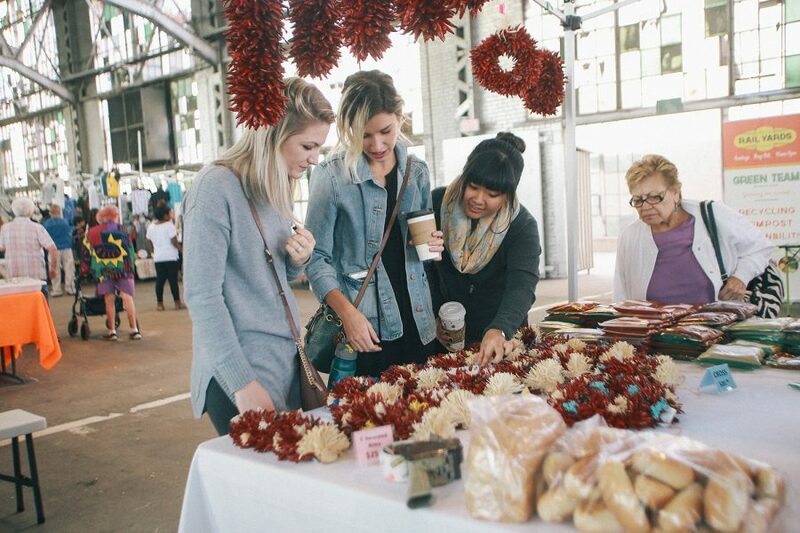 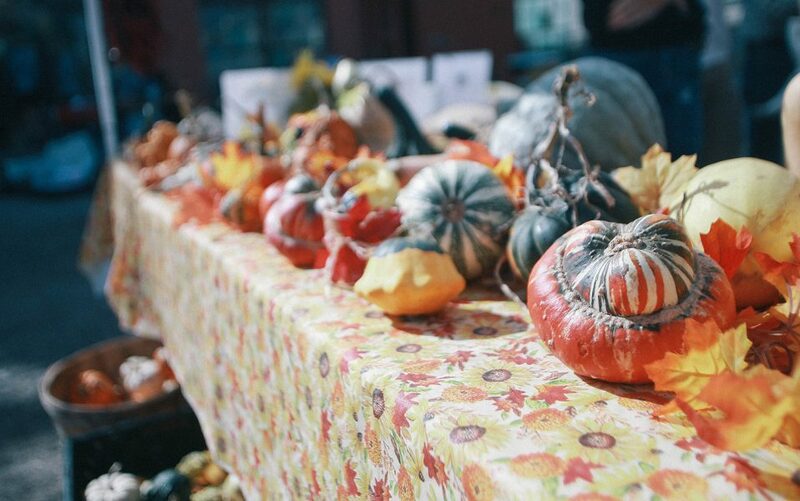 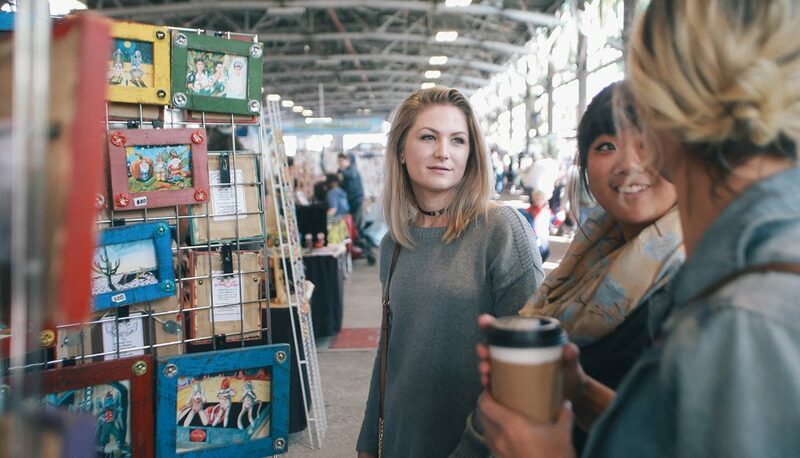 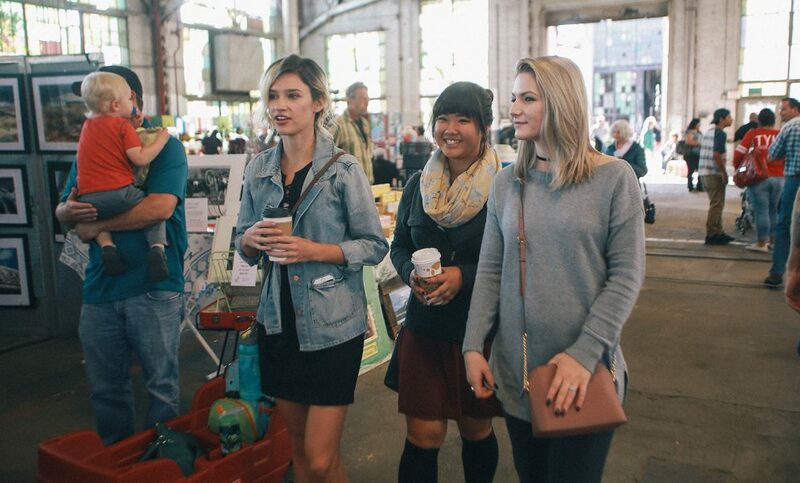 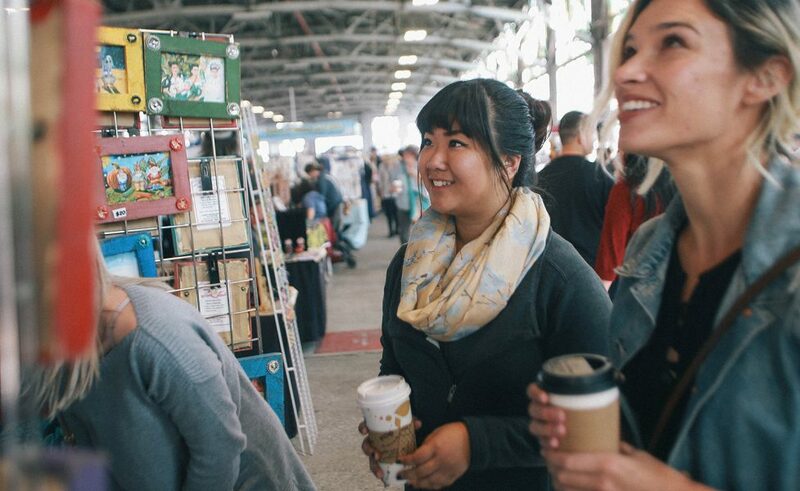 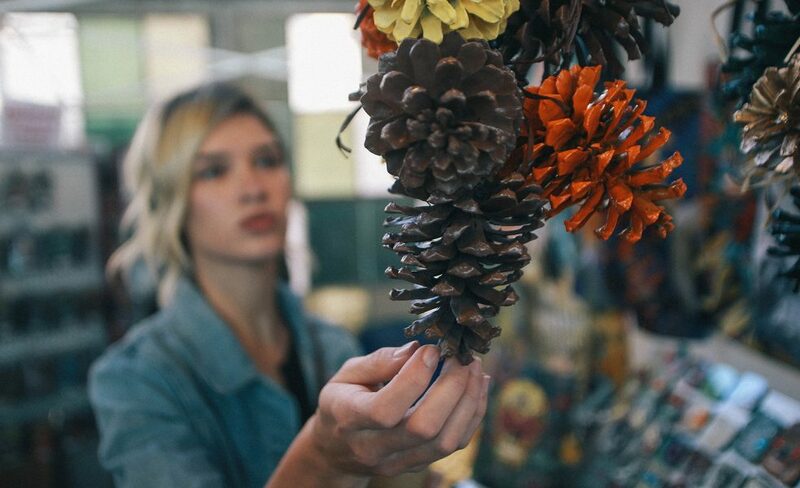 The Albuquerque Railyards Market is a weekly event through summer and fall that draws growers, brewers, artists and more together to share with the community what it is they love to do. 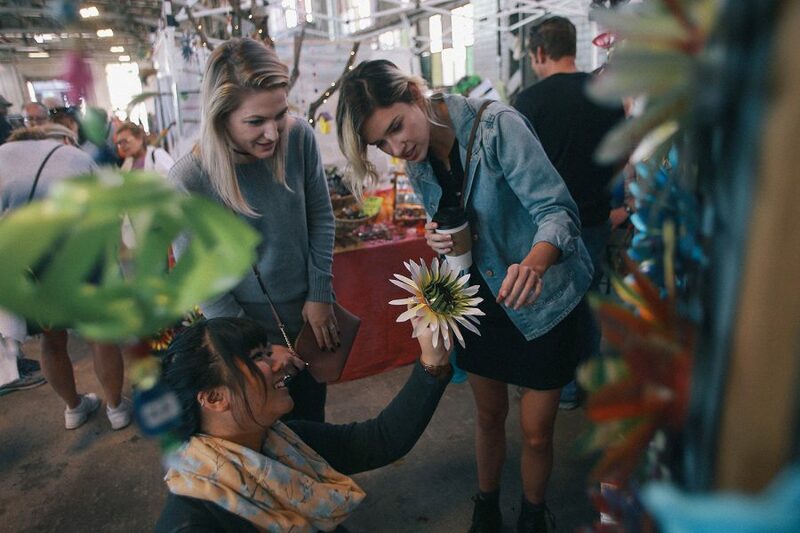 Shopping for jewelry, fresh produce, or simply enjoying a coffee with the sights are just a few of the things you can do here. 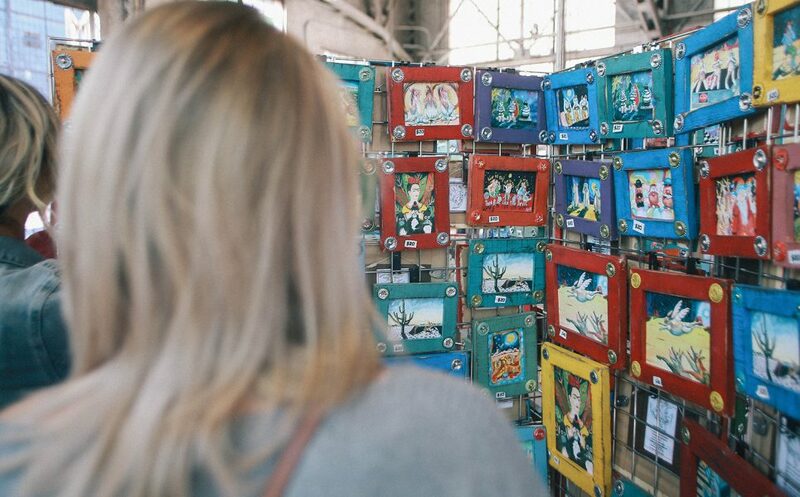 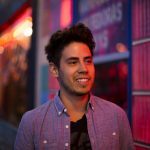 "The railyards is an amalgamation of all things New Mexico and as someone who is from out of state, you get to accrue so much of New Mexican tradition and culture in one little hallway."